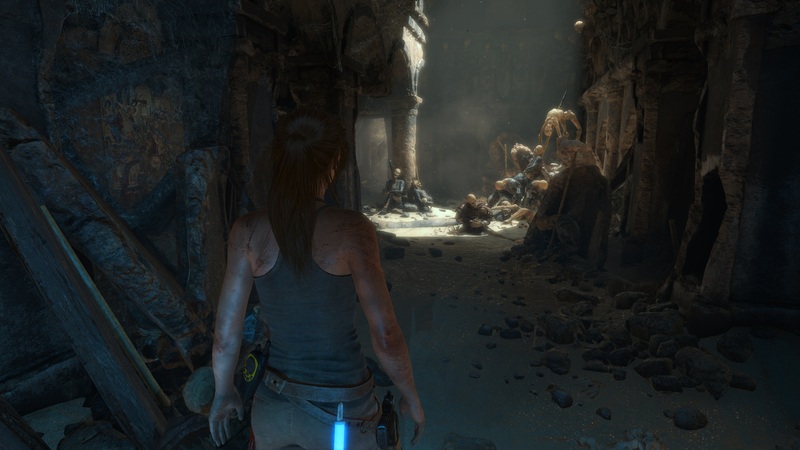 Rise of the Tomb Raider is a very mixed game, supporting both Nvidia and AMD made technologies. It is commonly discussed on the internet if AMD or Nvidia made technologies, such as TressFX or GameWorks specifically harm the other side, so this testing is to show exactly how much oif an impact both HBAO+ and TressFX/PureHair will have on each side. Below is a set of screenshots of the game at max settings at 4K with PureHair Off, Purehair on and PureHair on Very High, showcasing how the graphical option affects the game. Please click on the images to see them in their full size and resolution. In this test all other game settings will be turned to their maximum, with only PureHair options changing between benchmarking runs. We can see with the effect off that both AMD's R9 Fury X and Nvidia's GTX 980Ti perform very similarly, with only a minor performance decrease when PureHair is Turned on. We can be certain that PureHair in Rise of the Tomb Raider is much less or a performance hog than it's TressFX iteration was in Tomb Raider, so much so that the impact is almost unnoticeable in gameplay. When the setting is turned to very high however AMD's R9 Fury X does have a much larger performance impact that Nvidia, with both having a notable impact on minimum framerate. 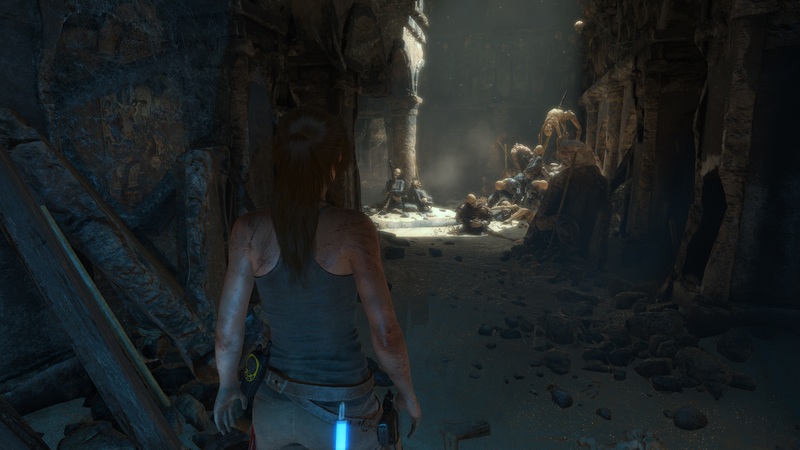 My thoughts currently are that this will be reduced with AMD's upcoming Rise of the Tomb Raider driver.